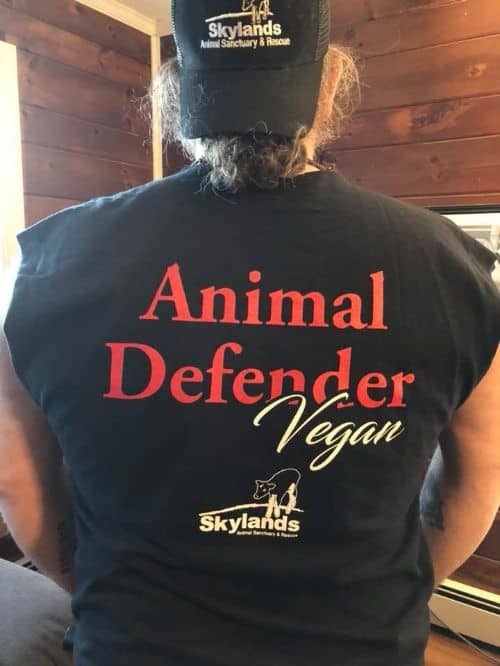 Skylands Animal Sanctuary & Rescue is a community built on a mutual love for animals, veganism, and humanity. Join us! You can come take the tour, become a member, or sponsor the animals.